Local firefighters and other volunteers worked together Tuesday evening to assist John Hebert, owner of Hebert Rexall Pharmacy, recover important and historical files from under the rubble of his downtown building that burned down Sunday. 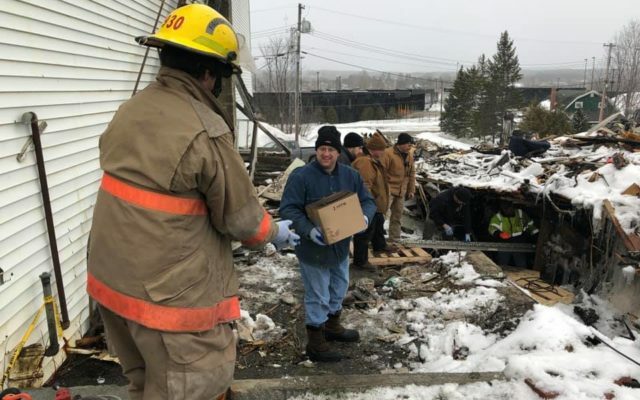 VAN BUREN, Maine — Local firefighters and other volunteers worked together Tuesday evening to assist John Hebert, owner of Hebert Rexall Pharmacy, recover important and historical files from under the rubble of his downtown building that burned down Sunday. The fire at 72 and 74 Main Street, which was reported at about 9:30 a.m. Sunday, caused officials to shut off power and close off a portion of Main Street as about 60 firefighters from Van Buren, Grand Isle, and Limestone, and from across the St. John River in St. Leonard, New Brunswick, kept pouring water onto the structures to prevent the fire spreading to neighboring buildings. Van Buren Fire Chief Brian Caron said he did not believe there was anything suspicious about the fire, but a cause has yet to be determined. The fire destroyed both buildings, including the structure at 74 Main Street, where the Hebert Rexall Pharmacy used to be. Hebert moved the pharmacy to 31 Main Street in June of 2018 but retained ownership of the other building which the family still used for storage and rented out to a martial arts business. John Hebert said his grandfather bought the building and an existing pharmacy at 74 Main Street in 1942. 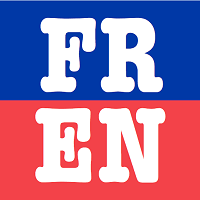 The grandfather reopened Findlen Drug after a brief 5 month closure. While the building was insured, Hebert said there were still a lot of historical items in the old building, including the soda fountain and its fixtures. On Tuesday night, firefighters and other volunteers were able to access the basement of the property and retrieve pharmacy files dating back to 1903. John Hebert was not immediately available for comment Thursday afternoon.